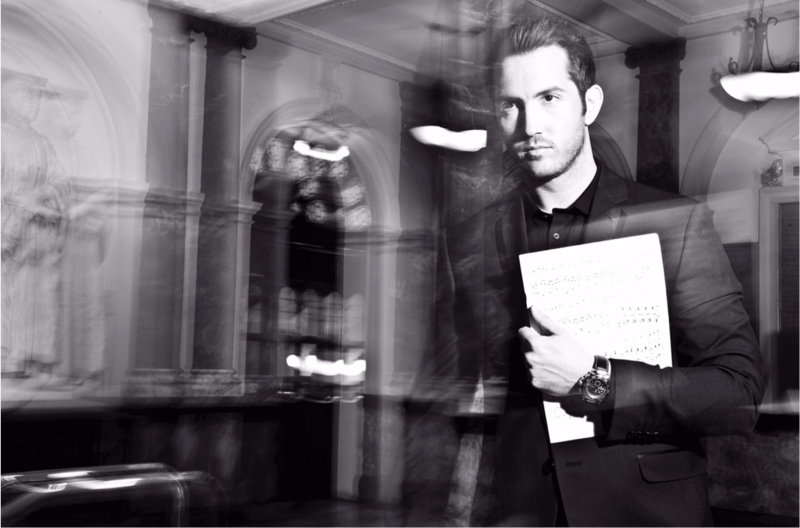 David is one of the most exciting Classical Tenors of his generation, at home on the operatic stage, television and in stadiums and theatres around the world. 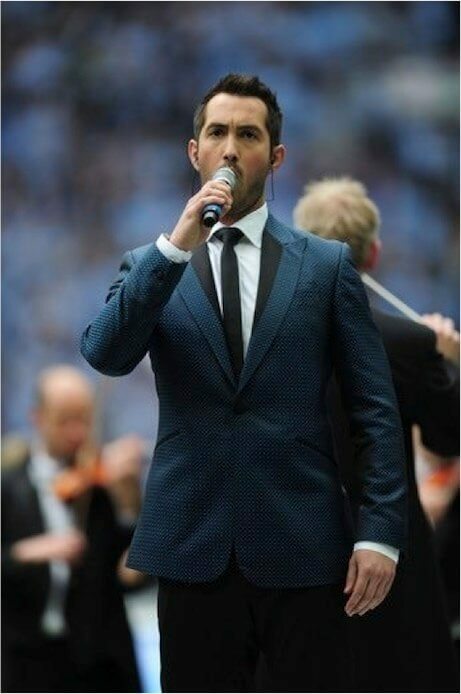 He has shared the concert stage with Andrea Bocelli, Katherine Jenkins, Rod Stewart and many more. He has performed in front of a live television audience of 8 million in the BBC’s ‘Royal Festival of Remembrance’ at The Royal Albert Hall. He has sung in countless ‘Last Night of the Proms’ extravaganzas across the country, Sang the National Anthem at the FA Cup Final at Wembley Stadium and for Her Majesty the Queen a number of times, most memorably during the torrential downpour at the Diamond Jubilee River Pageant.